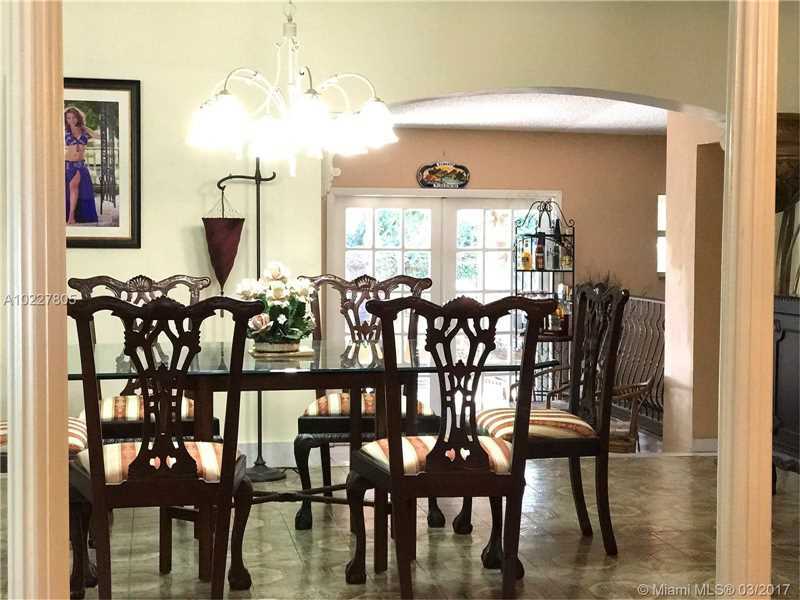 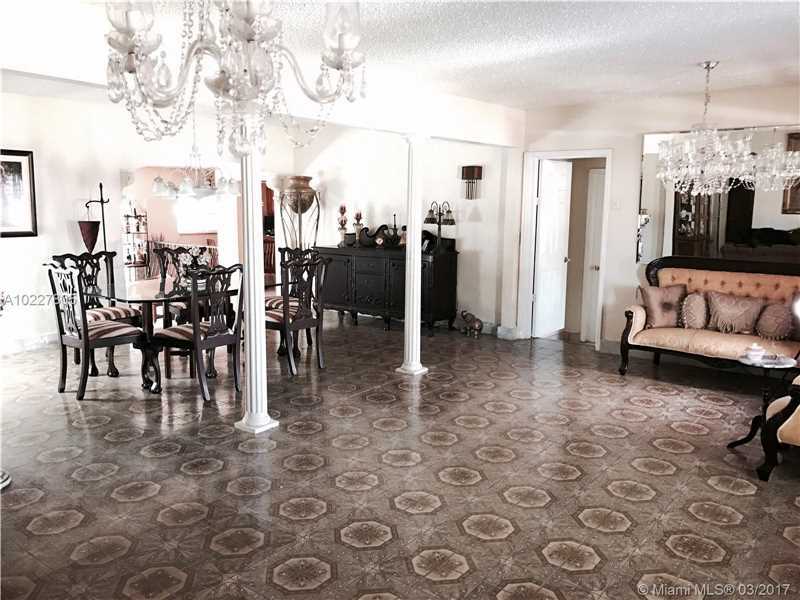 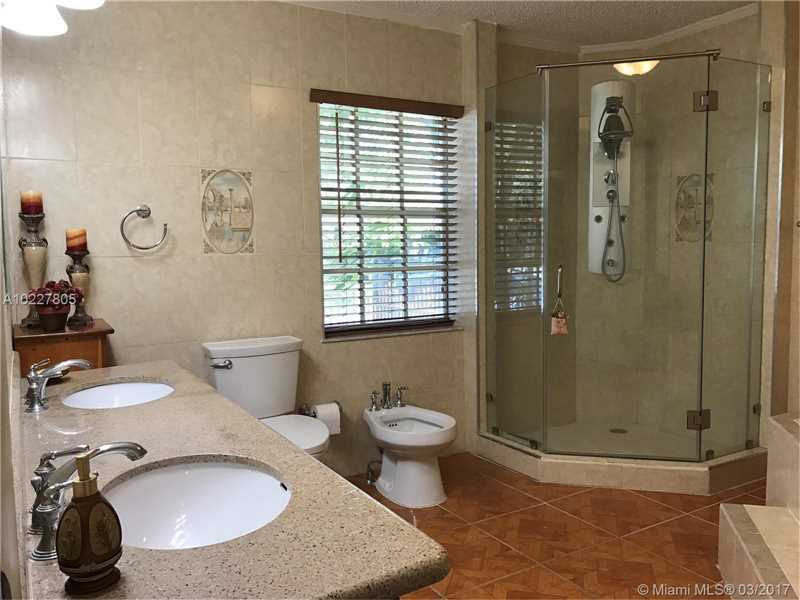 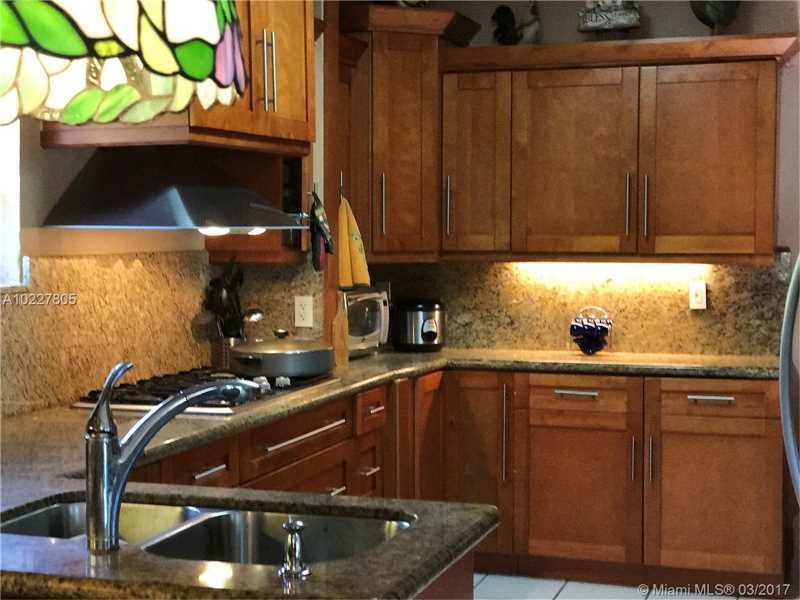 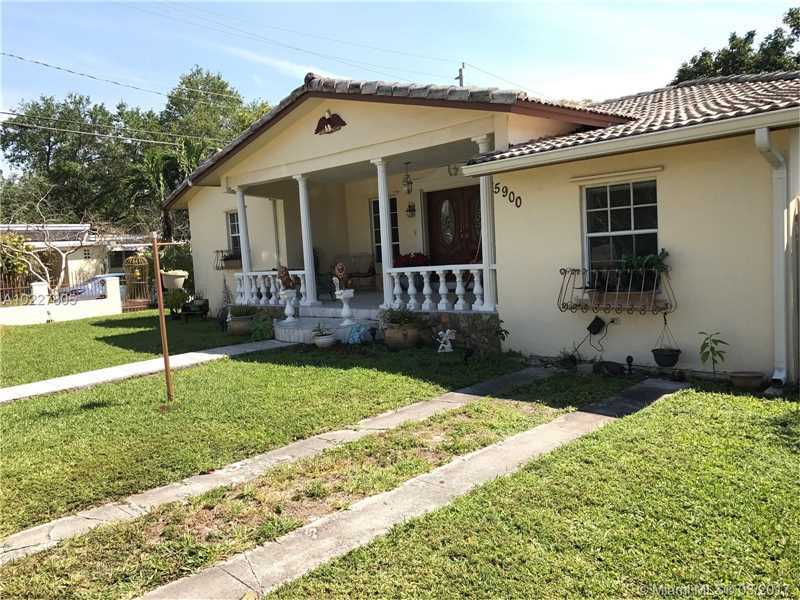 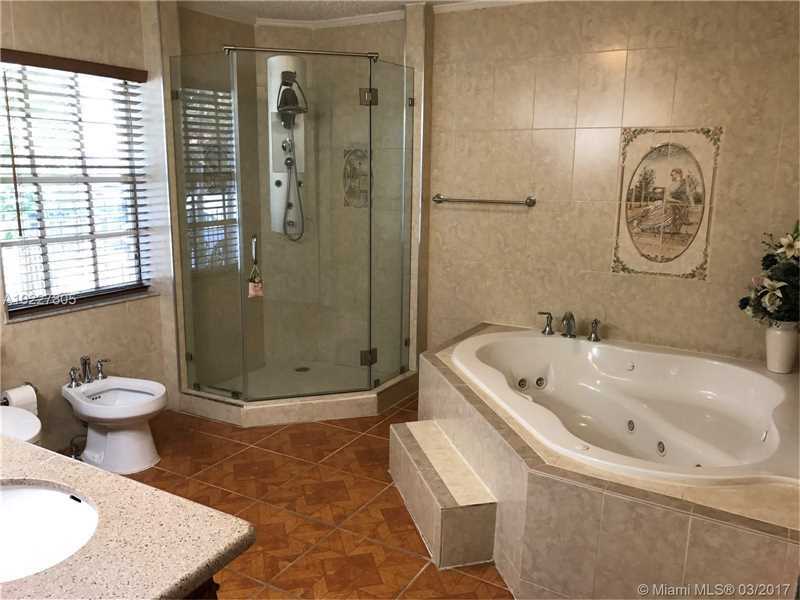 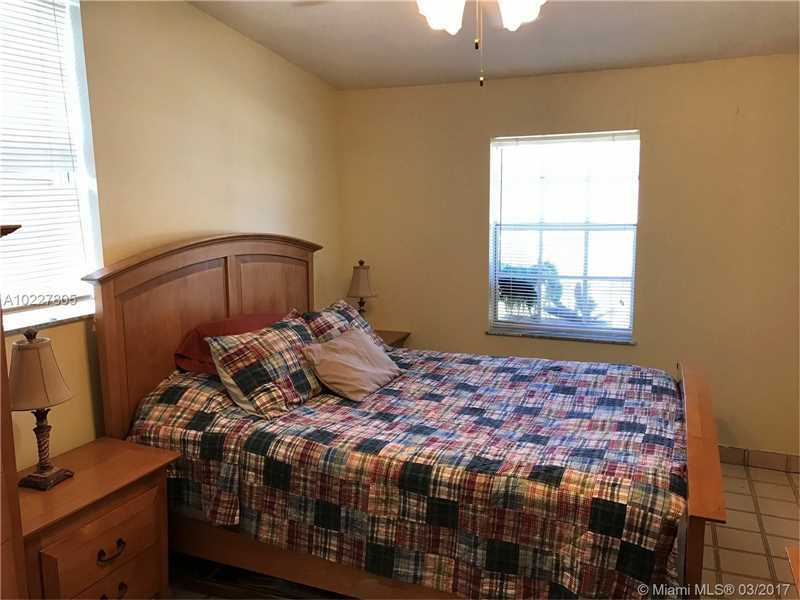 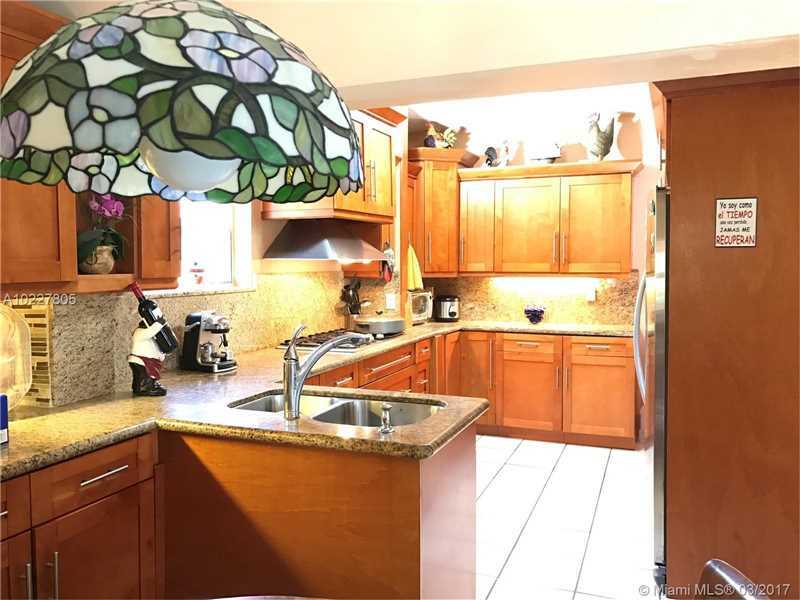 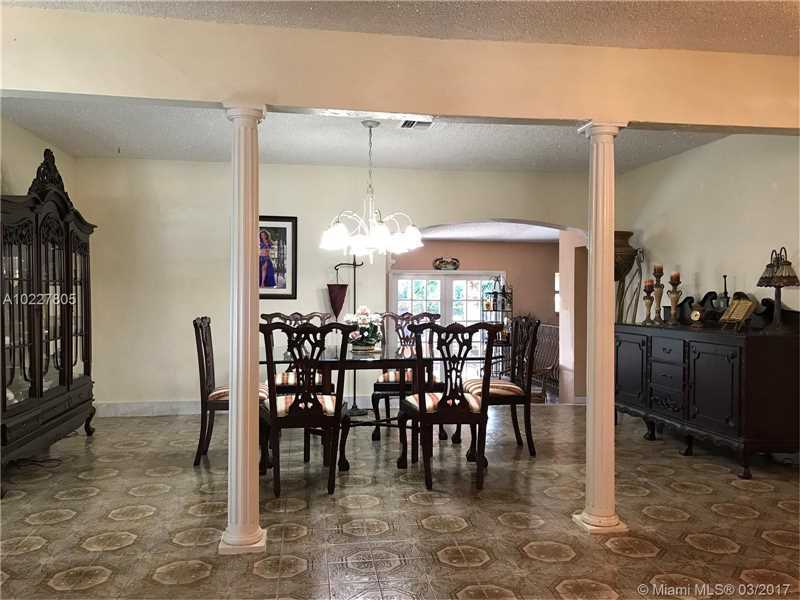 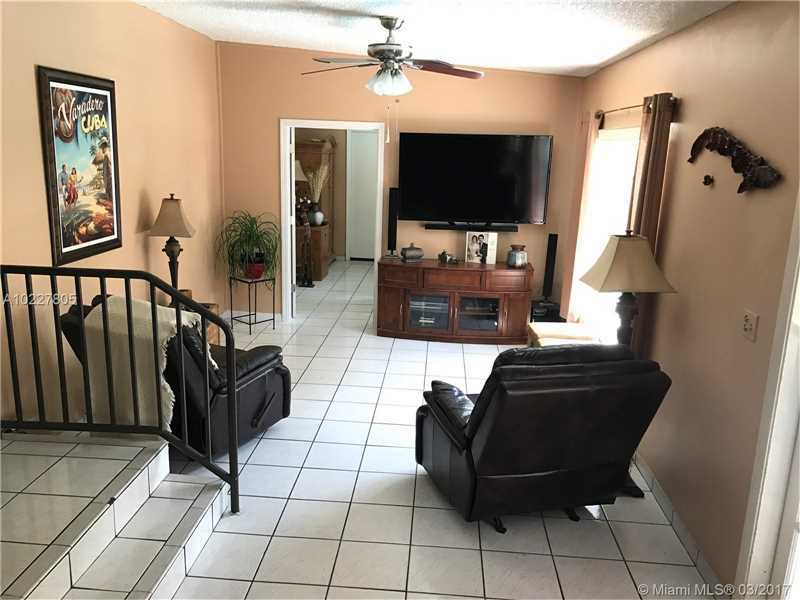 Beautiful corner lot home in a quiet West Miami neighborhood, perfect for a family. 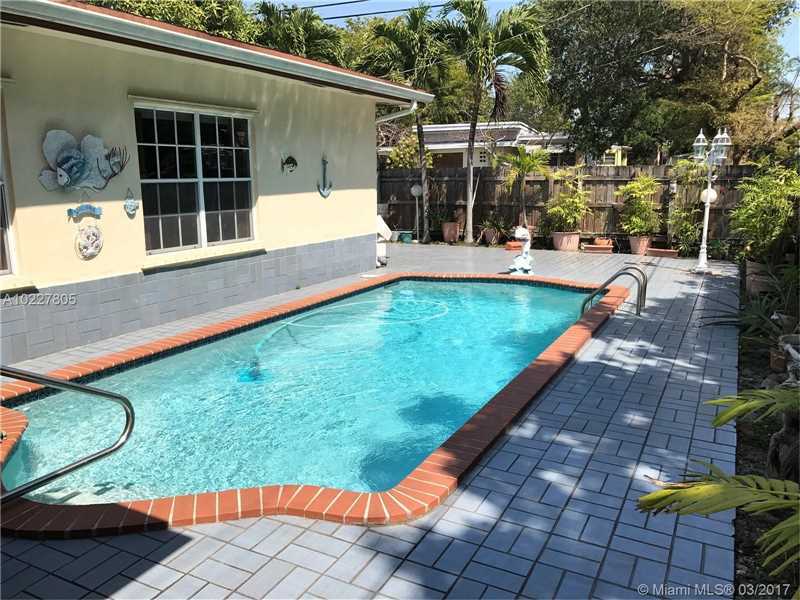 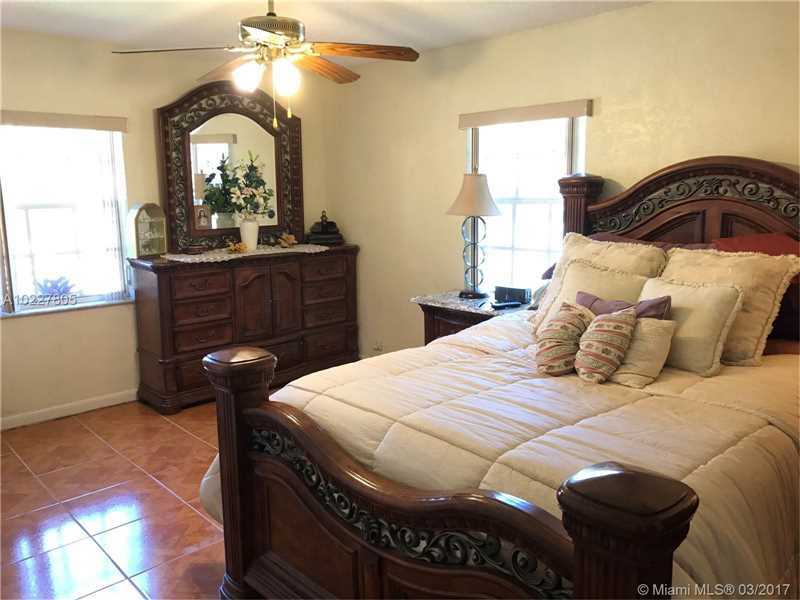 Home includes 3 bedrooms 3 bathrooms, a Florida room, pool and a covered patio great for entertaining. 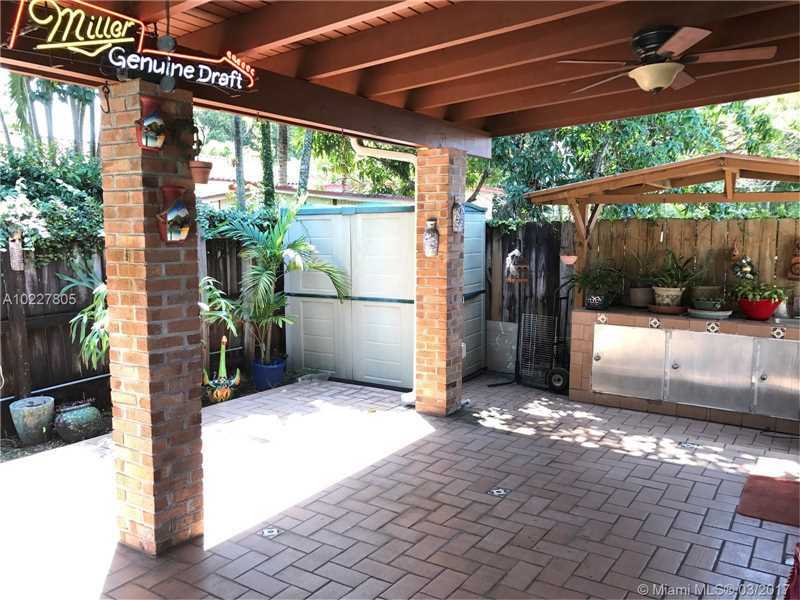 Property includes an electric generator. 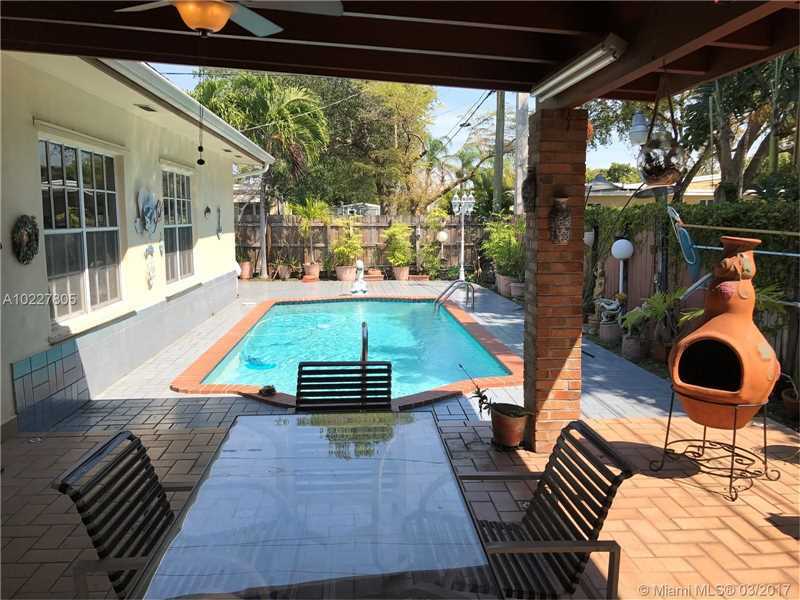 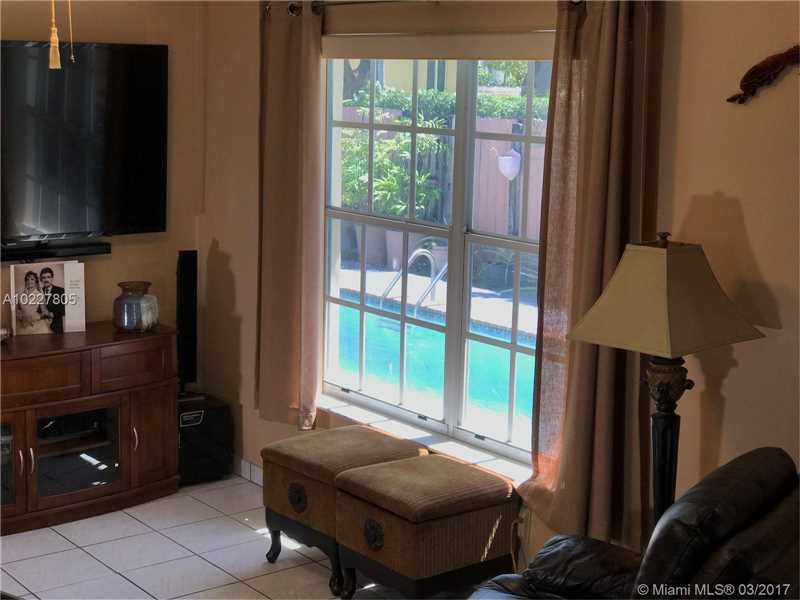 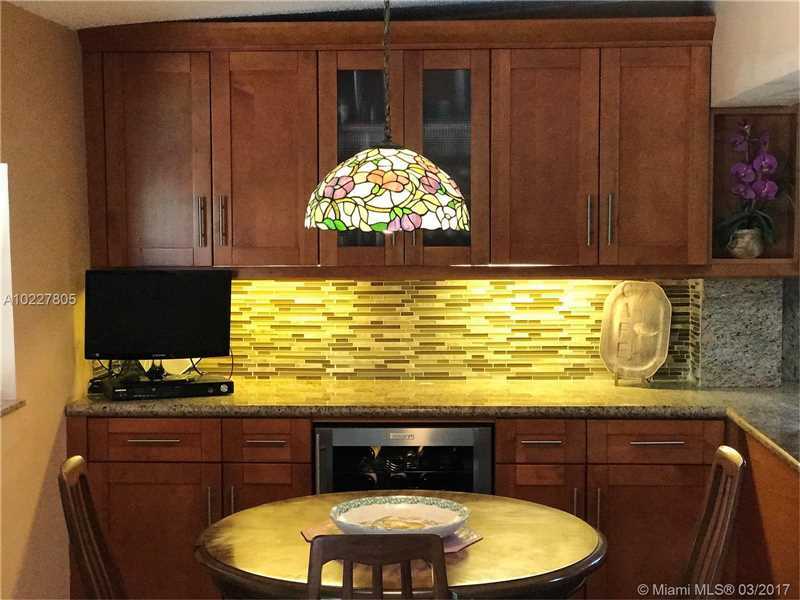 Centrally located in West Miami two blocks from Coral Gables.